Among the trees and overlooking the majestic Lake Pend Oreille, the estate homes of The Idaho Club are just as awe-inspiring as the views that surround them. 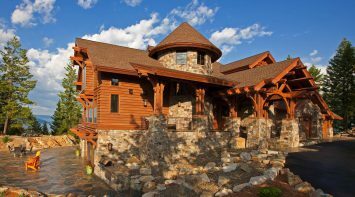 Designed with a modern mountain architectural styling, these exceptional estate homes boast luxurious interior features that make each accommodating and welcoming. 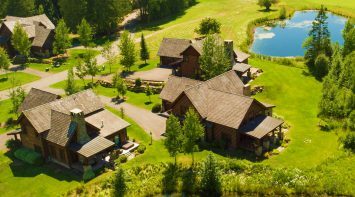 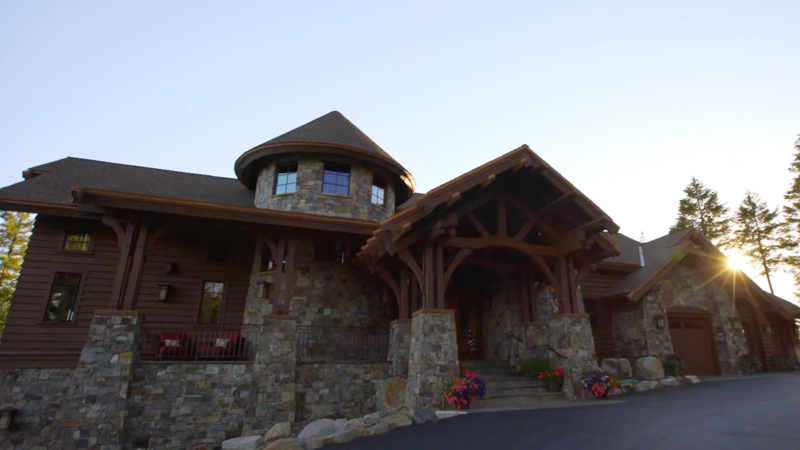 On the elevated peaks and perimeters of Moose Mountain, the estate homes provide mountain luxury on a grand scale. 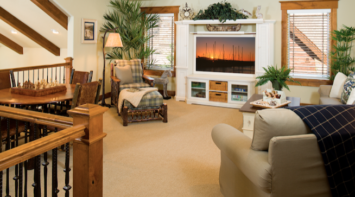 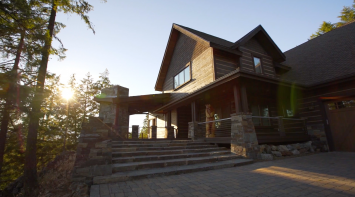 Custom built, sprawling, elegant and comfortable — each have open floor plans, expansive outdoor patios and large windows that invite stunning big views of the lake and surrounding mountains at every turn. 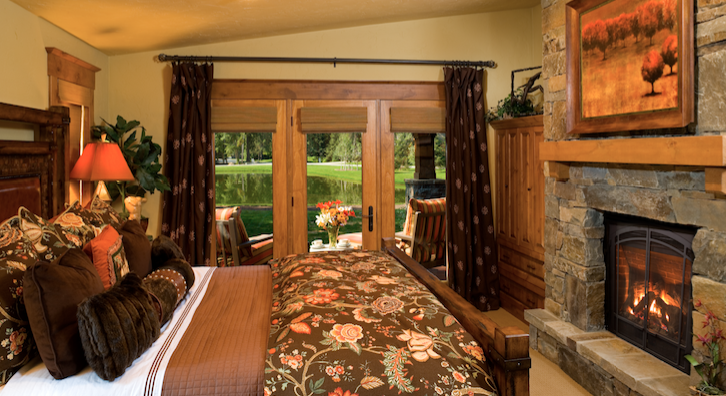 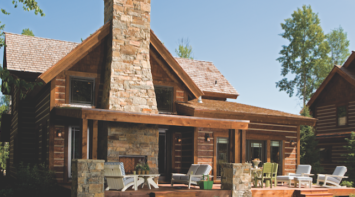 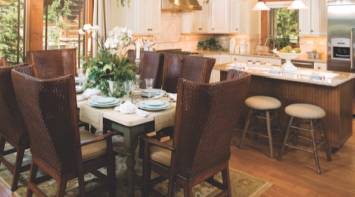 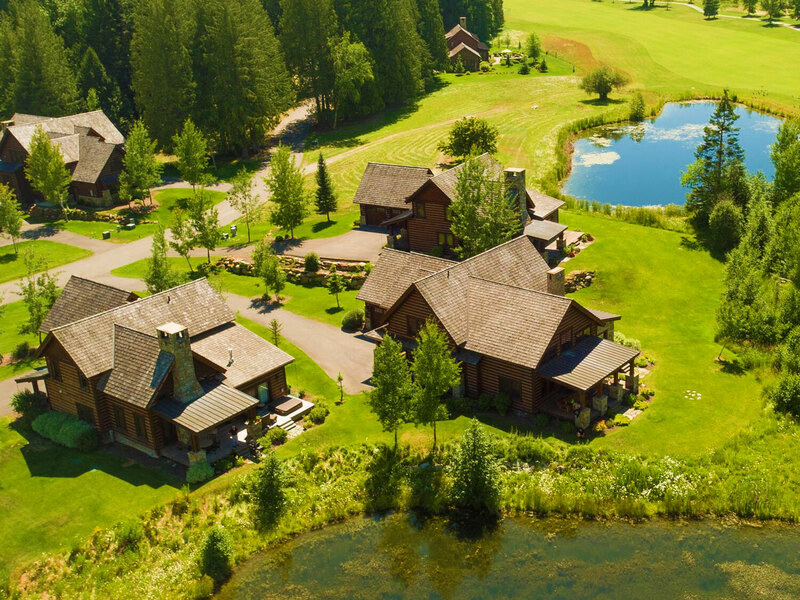 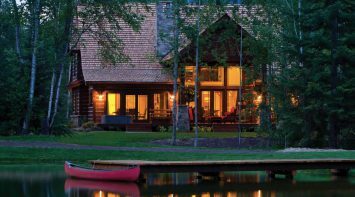 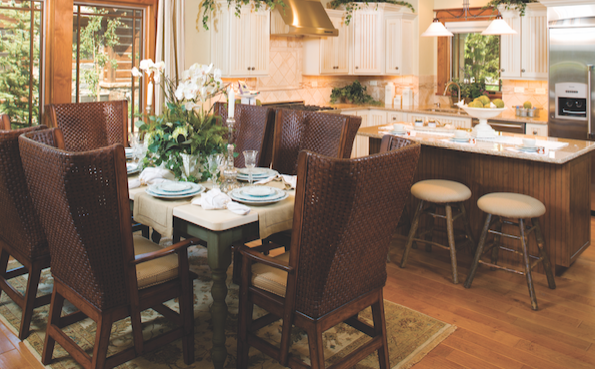 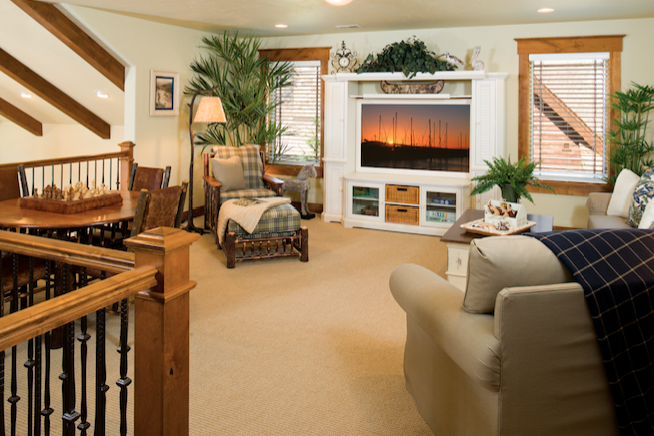 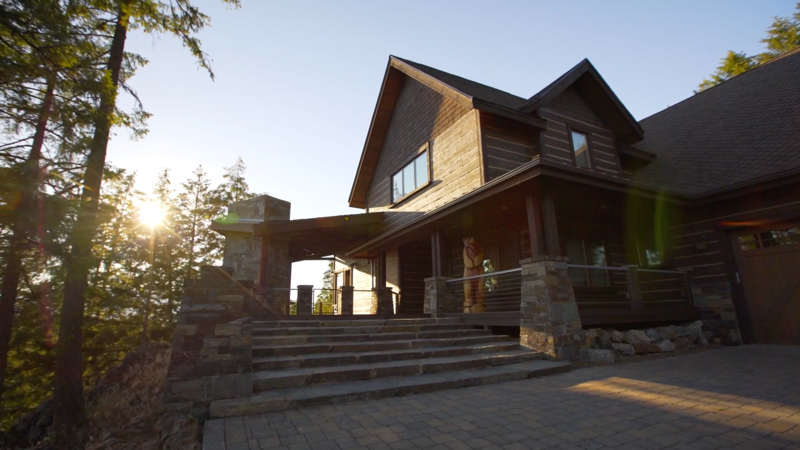 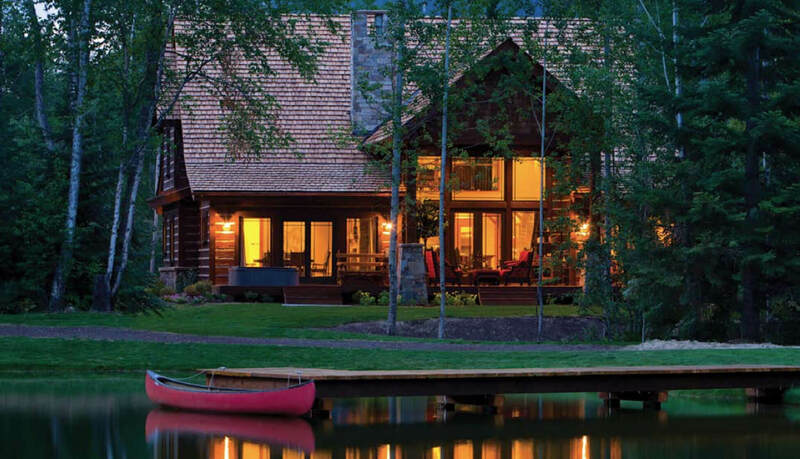 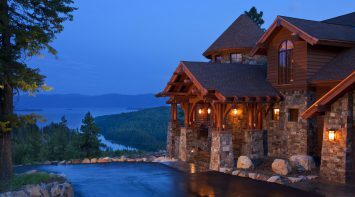 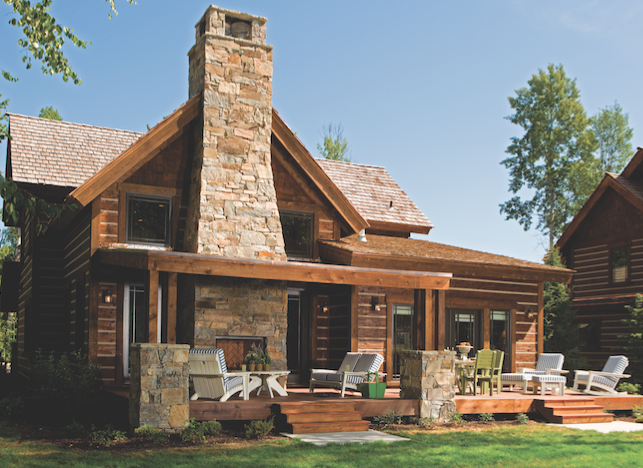 Throughout The Idaho Club, each home features exquisite detailing that pays homage to the great traditional Western lodges, with stunning vantage points throughout, warm woods and river-rounded stone features inside and out. 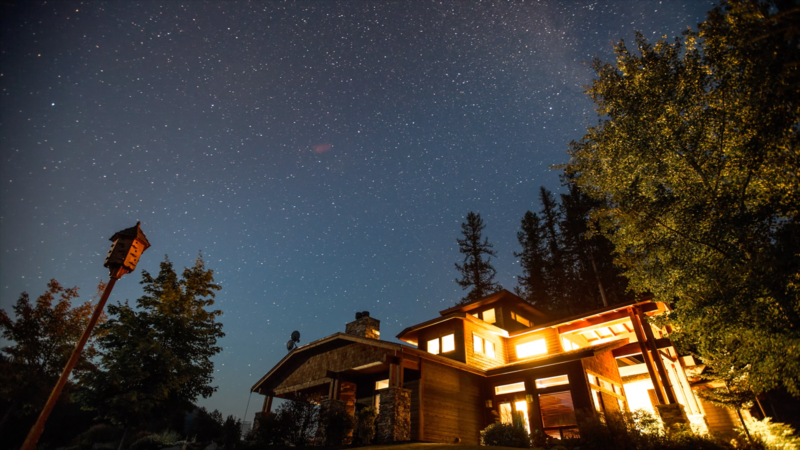 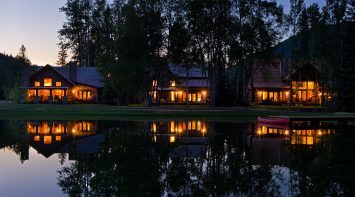 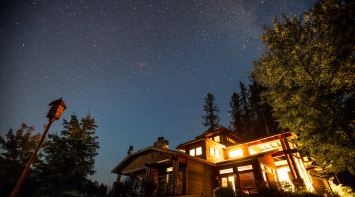 Owners and guests can cap off the day watching the sun set over the Selkirk Mountains from a private porch. 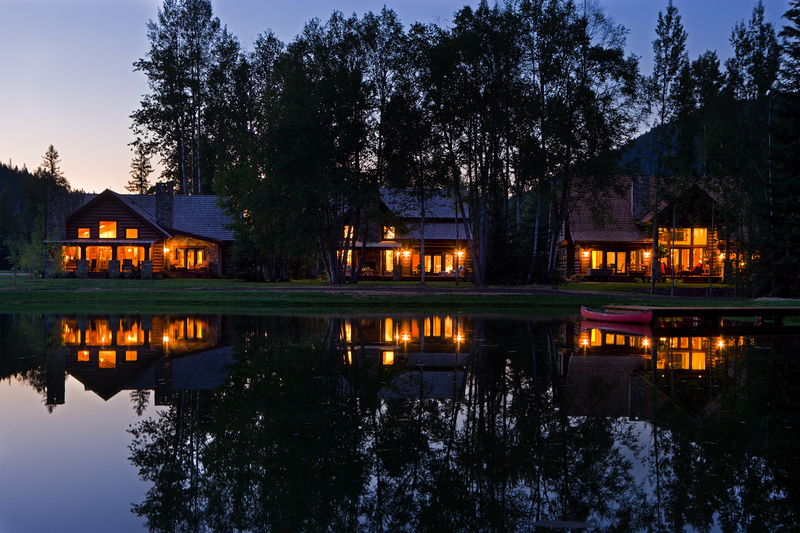 Each view will be unique; every view will be uniquely Northern Idaho.